We are based out of Mississauga, Ontario Canada. I have been listening to metal since I was a kid and my daughter is into most of the bands I listened to when I was a kid and some of the newer Metal bands. Kat also plays metal on her Electric Guitar & Bass Guitar. She has been playing and taking lessons for about 2 1/2 year now. She’s a quick learner and plays some metallica, Ozzy and many other metal songs. We have attended many concert in the last few years. Slipknot, Lamb of God, Sabbath and many more. This year we will be attending Heavy Montreal. Reason for this site is to help promote Rock and local metal bands. If you have pictures of metal band or you are metal band that would like to be included on our site please contact us via the contact form on the site. Please feel free to send your concert reviews to us. People have been asking whats is Kats Metal Litter Box all about. We are 2 people really enjoy the local Canadian Rock & Metal Scene. We decided we want to help Local Canadian Rock & Metal Bands out. You ask how do we do this? 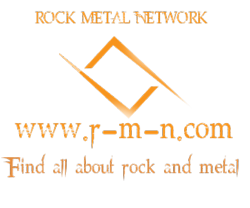 We provide an all in one site that features Canadian Rock & Metal Bands. We have many features to the site that bands & Fans can use. Music Event Calendar, Music Classifieds, News, Videos, Pictures, Radio Shows (This is a list of shows that play Canadian Content), Bands Bios (Have your Band listed for fans to view), Album Reviews, Chat Room (That anyone can use and we will use this for Music Chats with bands and other events), Playlists (We have lists from sites like Spotify & SoundCLoud which we put Local Canadian Rock & Metal Music Playlists for people to listen too your music), Band of the Month ( Our fun way of highlighting a band on our site and the fans vote) We have our own Online Radio Station that Plays Local Canadian & Metal Bands. 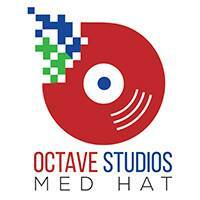 (bands can submit music to us to add into rotation. 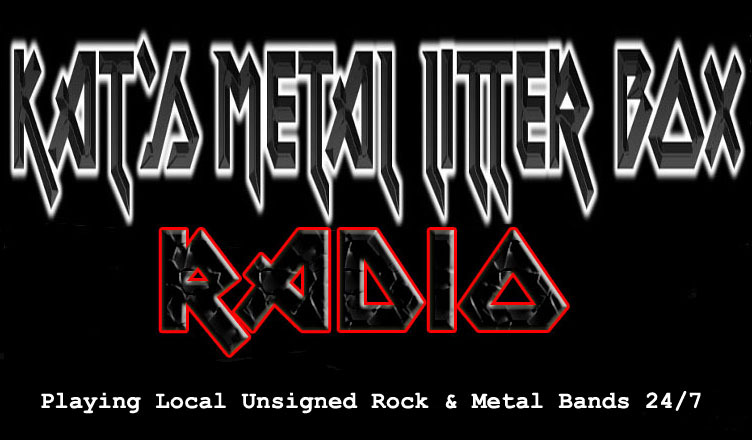 We have also helped bands with websites and put on a charity event and we also submit music to radio station on bands behalf to get them some air play. ask Aron Scott Earthquake who was played on 94.9 FM and also featured on their site and got 8k likes on their site or Engage The Threatwho was played on a online radio show and others.